As a lifelong resident of Columbus, Andrew Cosslett takes pride in serving the residents of Central Ohio. Please contact the Law Offfice of Andrew Cosslett today and experience the level of attentiveness, dedication, and accessibility that all individuals deserve when faced with challenging legal matters. The Law Office of Andrew Cosslett offers representation in a variety of practice areas, including the following. Click on one of these links for more information. Andrew graduated from the Wellington School in Columbus and received his bachelor's degree from the University of Wisconsin at Madison. He received his law degree from the University of Toledo College of Law, was admitted to the Ohio Bar, and is licensed to practice law in all state courts in Ohio and in the Federal District Court of Southern Ohio. 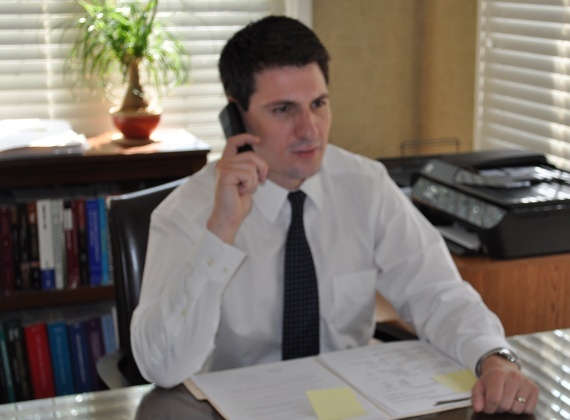 Prior to opening his own practice, Andrew had worked for the Franklin County Public Defender's Office, the Toledo City Prosecutor's Office, and the Law Offices of Hanna & Hanna in Bowling Green, Ohio. This has given Andrew a firsthand understanding of the criminal and civil processes from multiple perspectives. He has received Public Service Commendations from the University of Toledo College of Law as well as from Equal Justice Works and and Americorps in recognition of his law-related community service. 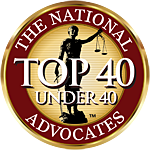 Andrew is a member of the Ohio State Bar Association, the Columbus Bar Association, and the Central Ohio Association of Juvenile Attorneys. He is committed to the highest standards of integrity and professionalism in legal advocacy. 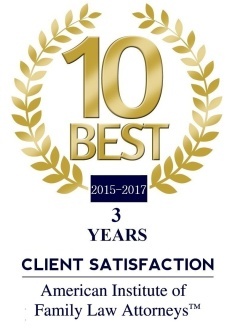 Always accessible, Andrew Cosslett is dedicated to providing attentive, confidential, and caring services to all of his clients. You can also use the convenient contact form.